Customers with surprise data bills connected to Apple’s Wi-Fi Assist feature are taking the matter to the federal court. Apple is in danger of a serious lawsuit as its new software feature allows iPhones to switch to cellular data when the Wi-Fi signal is weak or non-existant. nput, causing them to pump up large data bills thinkin that their iPhones are using Wi-Fi only. A couple which has received such a bill last Friday filed a complaint. It was first spotted by AppleInsider, in US District Court in San Jose, California. William Scott Phillips and Suzanne Schmidt Phillips, claim that because they didn’t weren’t aware of this feature, Apple should be held responsible for picking up their bill, as well as similar bills. The plaintiffs are seeking class action status for their lawsuit. However, the judge has ruled this to be a customer class lawsuit. Wi-Fi Assist is supposed to grant iPhone users the the best experience imaginable while using the Internet. Some Apple customers are content that Wi-Fi Assist lets them stay online when their Wi-Fi signal drops. Others, usually those with low-usage data plans, have complained about unexpected charges on their phone bill. The lawsuit accuses Apple of violating California’s Unfair Competition Law and its False Advertising Law, as well as of negligent misrepresentation. 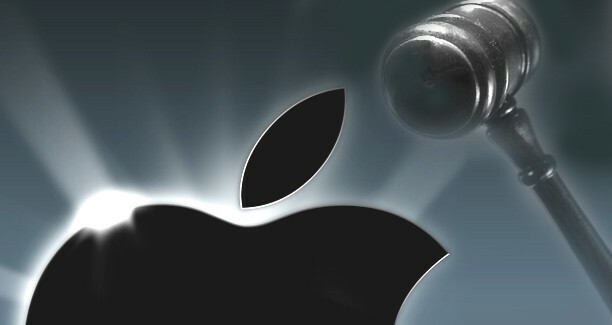 Despite rival smartphone manufacturers, including Samsung, LG and HTC, offering similar features on their own devices, only Apple is on the receiving end of a legal complaint. It is possible that this might be the first in a series of similar lawsuits that will target Apple’s competitors as well. Apple doesn’t win every such action, but it also does not shy away from mounting a tough defense in court. Rarely does Apple choose to settle out of court, and even more rarely does it comment publicly on legal issues.